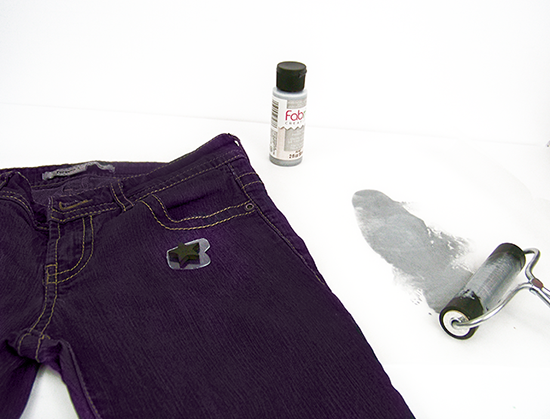 I love me some purple skinny jeans. I've probably gone through 5-6 pairs since my freshman year of high school. Ah, good times. 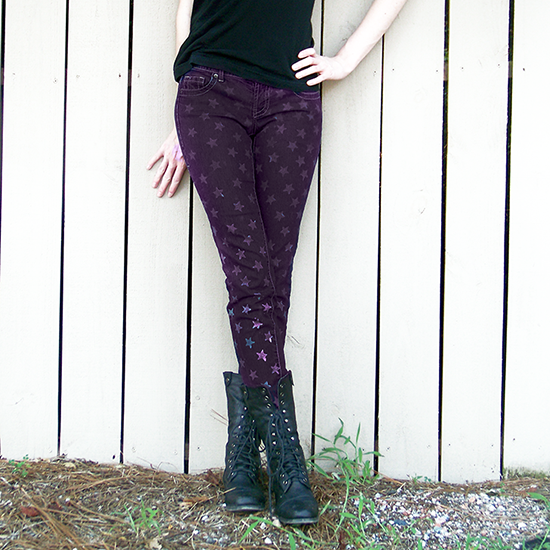 Inspired by my printmaking class I decided to dye my own pair of purple pants and give them a handmade printing! Check out the full tutorial at Dream A Little Bigger!